units in this cool beach condo community with one and two bedroom units. Enjoy the sparkling pool or hang out on the beach for summertime fun tends to be year round in Southern California. 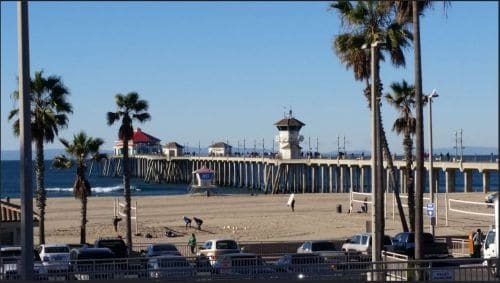 Some of these Huntington Beach condos have ocean views and others have city views….either way you will be living the beach lifestyle. Be close to where all the nightlife is including popular restaurants, shopping, summer activities and more. Take a few minutes to explore all of the condos currently listed for sale at Huntington Pacific below. 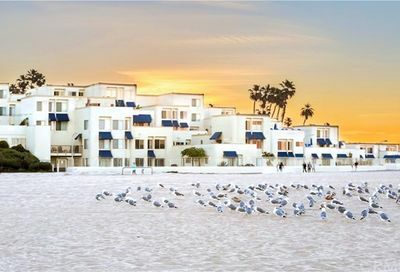 Then, view other Huntington Beach condos and townhomes in the city. To save your favorite homes and searches, consider using our interactive property search program for condos for sale in Huntington Beach, California.